Thank you to everyone who entered the sweepstakes! All winners have been contacted, and their prizes are on the way. 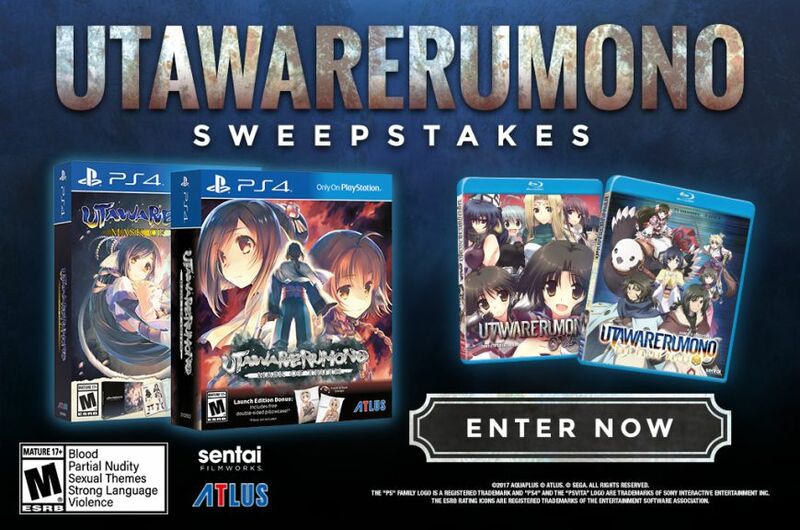 For more sweepstakes and awesome prizes, follow Sentai Filmworks.